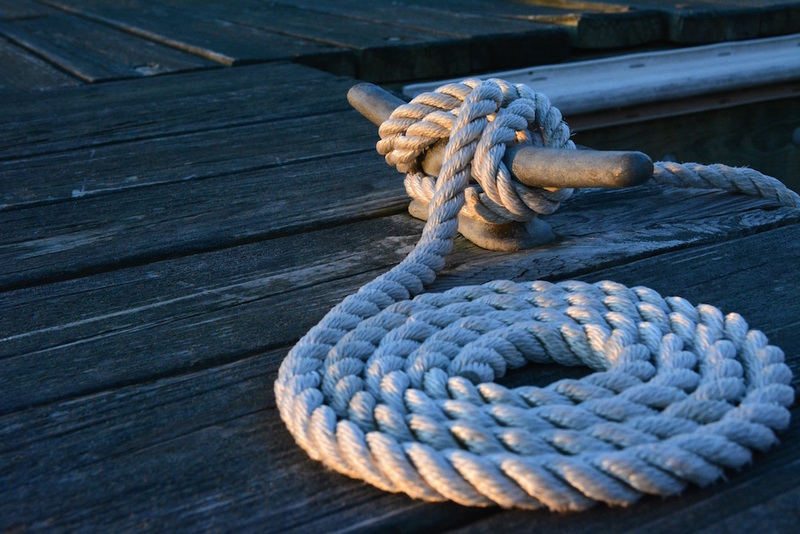 Now that we’re in the thick of hurricane season, these tips from Sea Tow will come in handy. When and where the next hurricane will hit is anyone’s guess, but we hope all boaters educate themselves and get prepared well in advance, starting by reading our feature on this subject: Hurricane Preparation for Boaters. 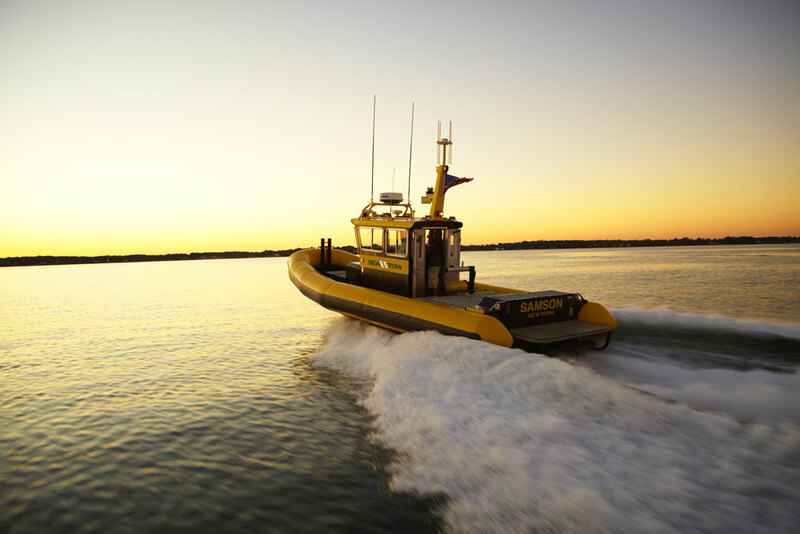 But when it comes to such an important topic we want to go the extra mile, so we spoke with the experts at Sea Tow to get more tips and info on what we boaters need to know. Predicting where and when a hurricane will hit is tricky business. 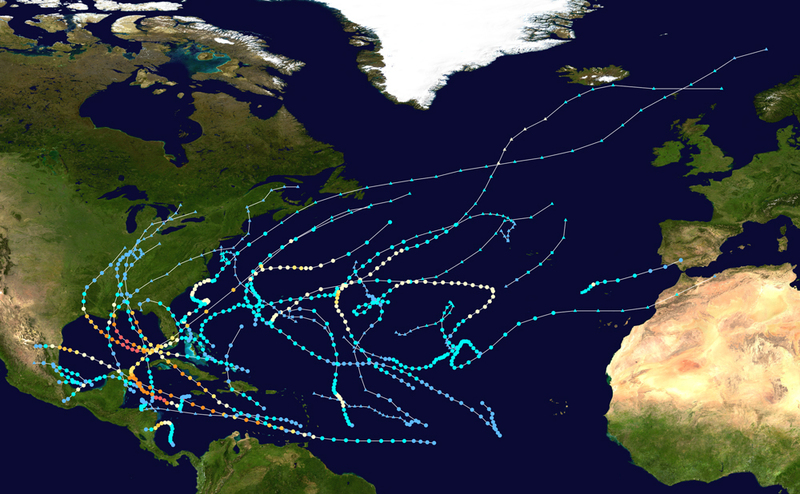 This graphic displays the hurricane season of 2005, an extremely active year—the track you see cutting across the southern tip of Florida then swooping north to New Orleans was that of Hurricane Katrina. Captain John Ward, of Sea Tow Pensacola/Destin, adds that “Boat owners need to account for the size of their boat, the depth of the water where it is being kept during the hurricane, expected winds, and the rise of the tides or storm surge.” Boaters should also plan to affix or anchor the boat in multiple places, to prepare for shifting wind directions as the storm passes. 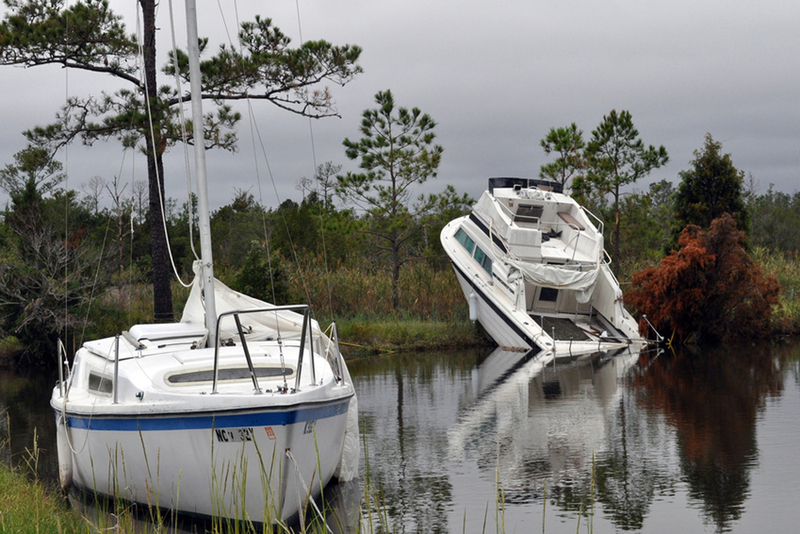 A hurricane can take boats to places they were never meant to be; Sea Tow can help you get them back. Photo courtesy of FEMA. The best post-storm scenario is, of course, to celebrate the success of your pre-storm preparations. But that’s not how it played out for many boaters last October, after massive Hurricane Matthew damage. Make sure you don’t end up in a similar situation, by listening to Sea Tow’s words of wisdom on this topic. Looking for additional tips from Sea Tow? 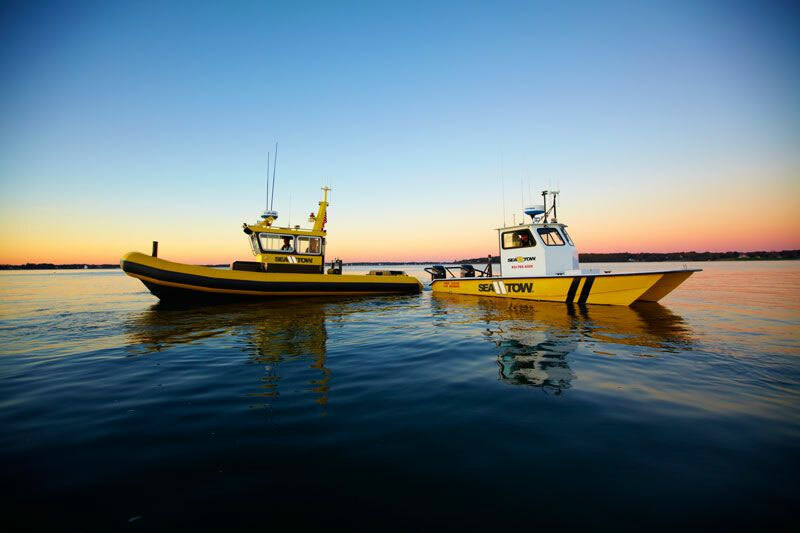 Editor's Note: Promotional consideration for this article was paid by Sea Tow. 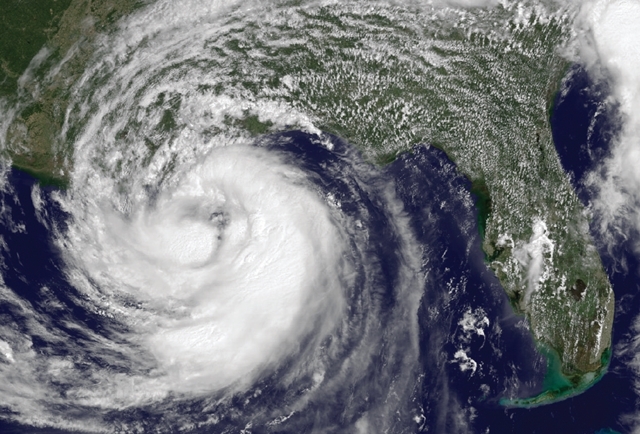 Are You Prepared for a Bad Hurricane Season? What Hull Shape is Best?